Tests on all four Irish people with suspected cases of swine flu have proved negative. 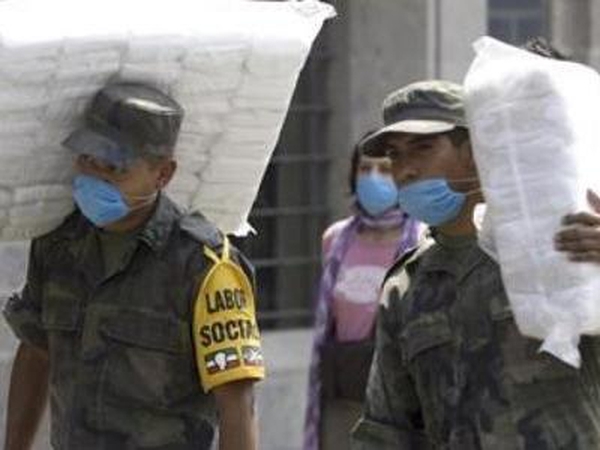 The World Health Organisation has so far confirmed a total of 79 cases of swine flu in six countries, and seven confirmed deaths to date. All the deaths happened in Mexico, where the authorities are still listing up to 150 deaths 'probably' due to the disease. This total differs considerably from figures given by national authorities, and does not include Israel, where authorities have confirmed two infections. 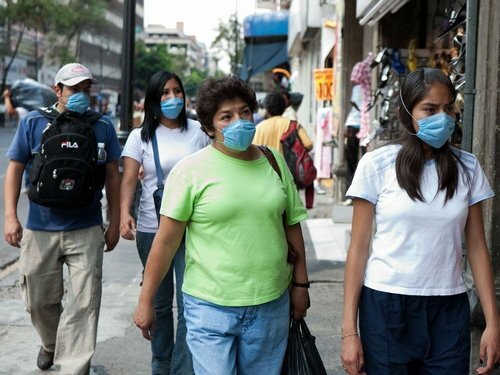 Costa Rica tonight announced it had confirmed a case of swine flu in San Jose, the capital. Like most non-Mexican cases, the patient had recently arrived back from that country. News agency reports list 17 other countries which have announced suspected infections and/or tests on doubtful cases of flu symptoms. Further suspected cases in Canada, New Zealand and Spain have yet to be confirmed. The US authorities have raised their total of 'confirmed' cases to 65, the bulk of them (45) in New York State. And the Governor of California declared a state of emergency as a result of the disease outbreak. According to state figures 11 people have been infected there. California authorities said they were investigating two recent deaths in Los Angeles for possible links to the flu outbreak. The European Commission's Director-General for Health & Consumer Protection, Robert Madelin, said he believes the alert level will continue to rise. WHO Assistant Director-General Dr Keiji Fukuda conceded last night that efforts to contain the outbreak globally are no longer realistic. Health officials have emphasised that Ireland has 2m doses of anti-virals and a pandemic plan is in place for almost any eventuality. The Chairman of the Government's Pandemic Expert Group said yesterday that the public would be fully informed of developments. The HSE has warned that many more samples will be received in the coming weeks as holidaymakers return from long-haul trips with flu-like symptoms. Minister for Health Mary Harney will attend an emergency meeting of EU health ministers on Thursday in Luxembourg.